We move your lighting system to a different level with additional comfort and energy conservation. Your home or your office should be designed to accommodate your needs. Your lighting system should adapt to your changing needs throughout the day depending on the kind of work you engage or your mood. 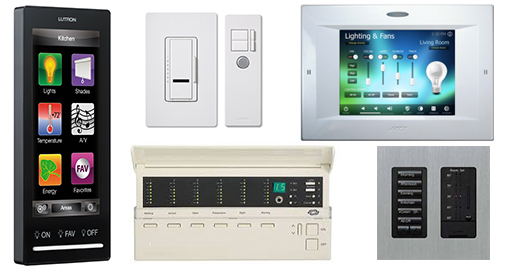 Our lighting control systems are especially designed to cater for your comfort and convenience whether you are at work or at home. Personalize a light control system to recall favorite settings and effortlessly transform the light that surrounds you. Control your home's lighting from a master keypad or by remote to easily change your visual environment at the touch of a button. Install timers, fan controls, and occupancy/vacancy sensors for added convenience, to automatically control your lights and fans. For rooms with ample sunlight, you can integrate a shading solution with electric lighting for total light control. 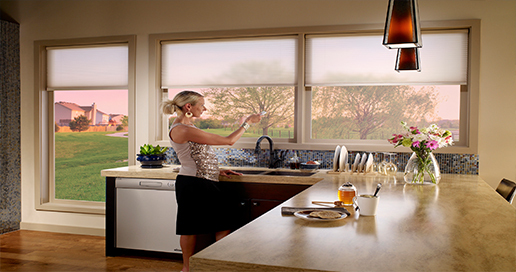 Shades can be preset for different room uses or adjusted for changes in time of day or season. Whether your goal is to create an energy-efficient home or to reduce energy costs at the workplace, you can trust our impeccable quality and innovative technologies. There are many ways to save energy throughout a home; from dimmers, occupancy sensors and whole home light control systems, to window solutions that manage daylight and help control heating and cooling costs. 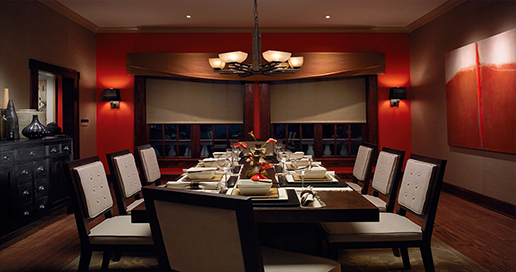 You can combine dimmers, timers, sensors, and window shades to maximize your energy efficiency. From single homes to commercial buildings, we have energy solutions to help you optimize energy performance in your home or business. 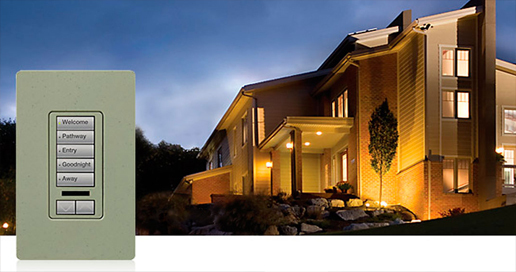 Save energy, help the environment, and enhance your life with the convenience and comfort of light control. Most commercial spaces are over-lit, leading to wasted energy usage. But over-lit spaces can also affect the productivity of employees. Too much daylight or electric light can make even the most fundamental tasks, such as computer work, uncomfortable and difficult to perform. By incorporating lighting based on task performance and providing personal control of lighting and shading, commercial spaces can realize measurable effects on employee productivity and motivation. In addition, employees typically dim the lights when given personal control, further increasing energy savings. Studies show that proper lighting control can translate to a 5–10% increase in productivity. Though typical lighting is fine for paperwork, it is usually 2 to 3 times brighter than is ideal for computer work. Optimizing daylight and electric light saves energy and creates a productive, comfortable environment. Dimming increases lamp life and reduces maintenance costs, which can significantly affect your bottom line. Light controls can reduce the cost to reconfigure space, whether for different events, new tenants, or new layouts.